Metro Atlantans and vacationers have a new, splashing fun place to cool off this summer: Hurricane Harbor, the new waterpark NOW OPEN at Six Flags Over Georgia. Visitors to the Six Flags theme park can ride the slides and splash in the wave pool for no additional cost - it is included in park admission! Amelia and I brought some friends along to Media/VIP day this week and we had an amazing time. Our admission was complimentary for the preview event but as always, all opinions written here are 100% mine. And here are a few fun facts about Hurricane Harbor at Six Flags Over Georgia - maybe some surprising things you did not know! The waterpark is sparkling clean and looks like an old, quaint surfside town. 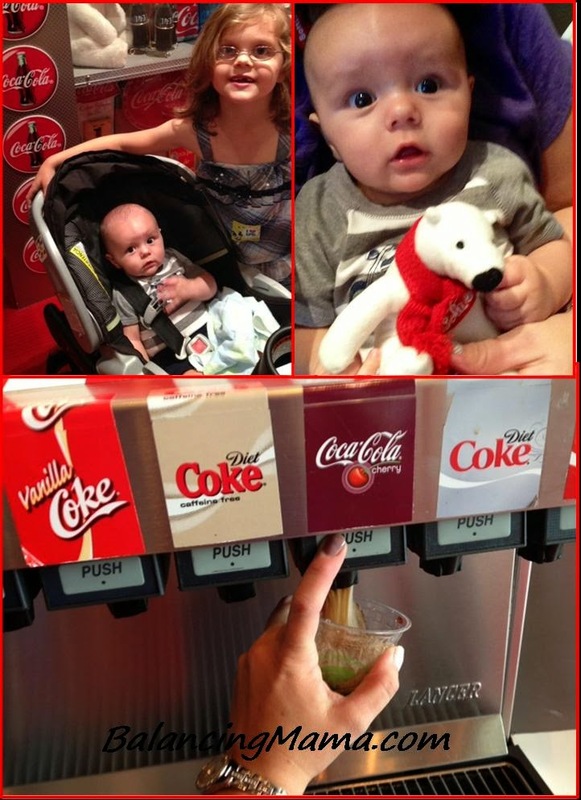 Word of Coca-Cola in #Atlanta: enjoy a family outing! 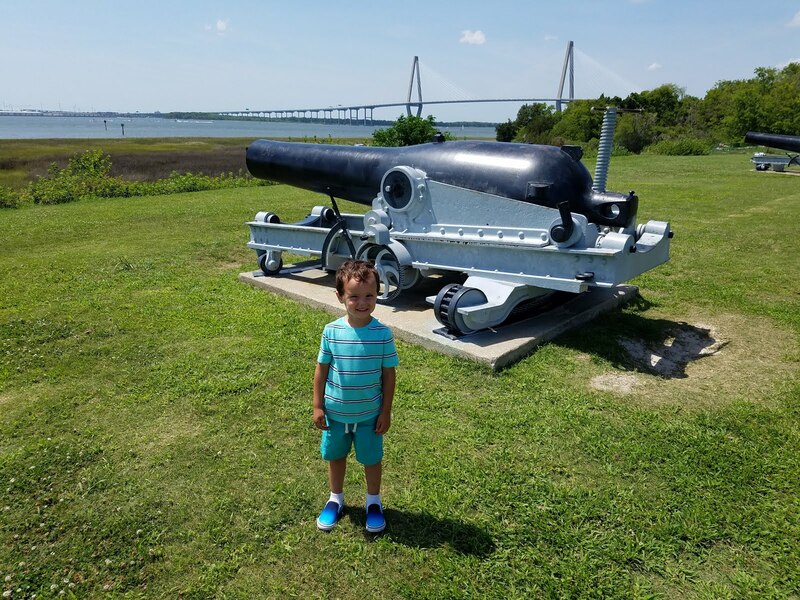 Hi locals and fellow Southeast travelers! 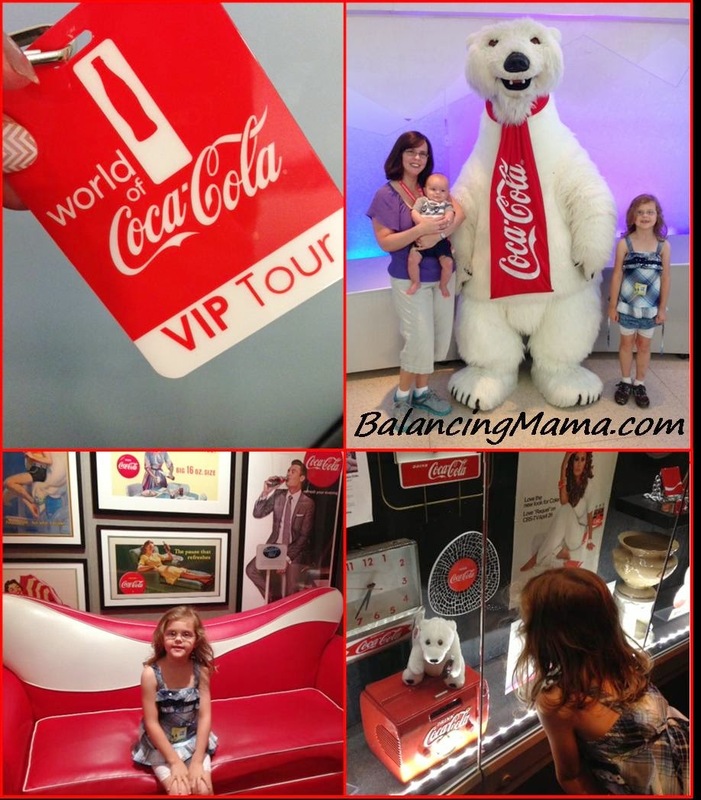 I took the kids solo to The World of Coca-Cola today for a blogger summer preview event. It was a blast! Amelia and I enjoyed following along with the new World of Coca-Cola iOS app, which pops up fun and shareable facts throughout the attraction. The new Happiness film is outstanding - featuring true happy moments that are guaranteed to make your eyes fill with a few with joyful tears. And of course, we felt the excitement of The Vault and tasted several Coca-Cola products from around the world. Some were too sweet, some were too bitter, and some were just right. I made to sure to save my favorite, Cherry Coke for last! You can win a family 4-pack of tickets to The World of Coca-Cola! Winner will be selected on Friday, 5/30 at 8 pm est. Winner will have 48 hours to respond with mailing address or another winner will be chosen. US only, please. The attraction is in Atlanta, GA, so anyone who uses the tickets will need to travel here before 12/31/14, when the tickets expire. Do you remember those commercials? I can still hear the jingle, "get on the boat, the Banana Boat®", sung by a happy man with a Caribbean beach vibe. The advertisements used to make me dream of the beach, a place I could only be for one week each year. Ultimate summer memories. Fast forward to 2014, I'm all grown up and a mom to two. The beach continues to be one of my favorite destinations for all ages. 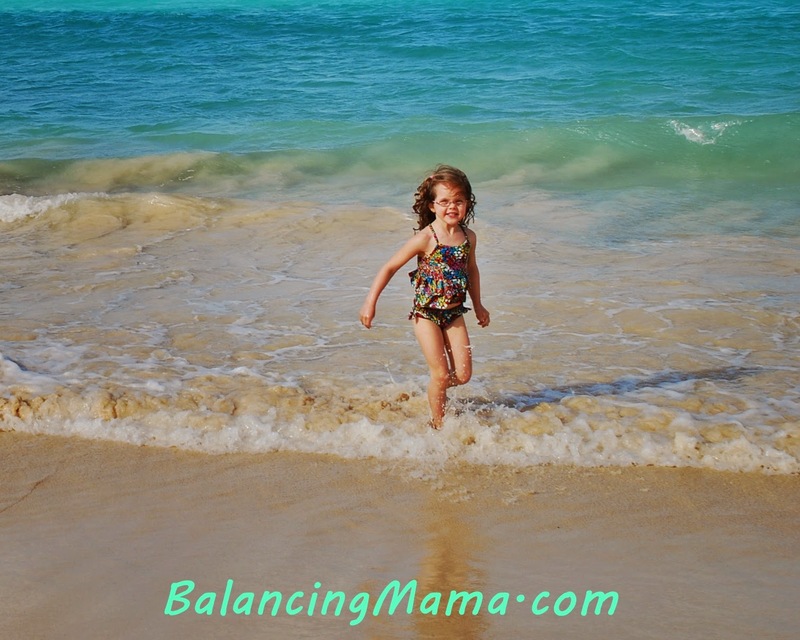 We splash in the surf, build sand castles, and search for shells on leisurely evening walks. If the tide is too high for beach play, we retreat to the pool for splashing water battles or pull out the board games on the condo balcony. We play outdoors, read outdoors, relax outdoors, and eat outdoors. If it can be done in the sunshine of a summer day, we are there. With our sunscreen applied and reapplied, of course! 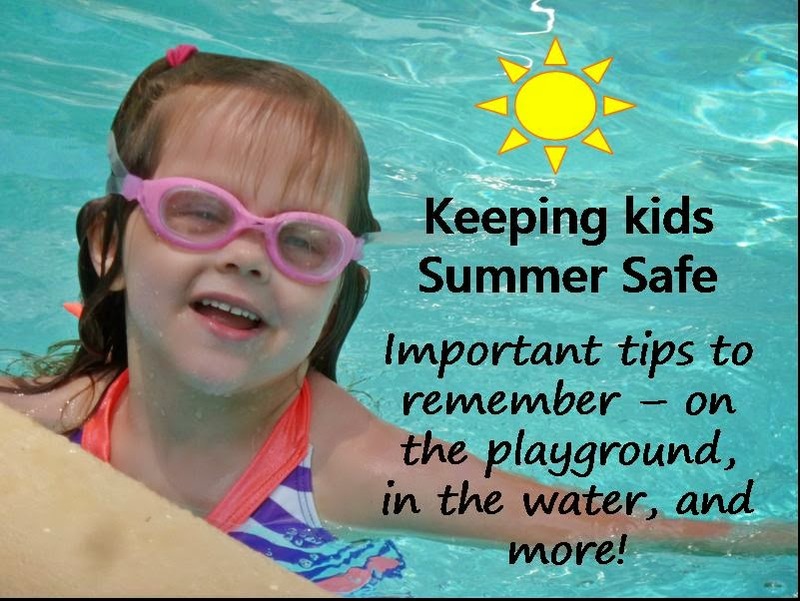 Summer fun should also be safe! 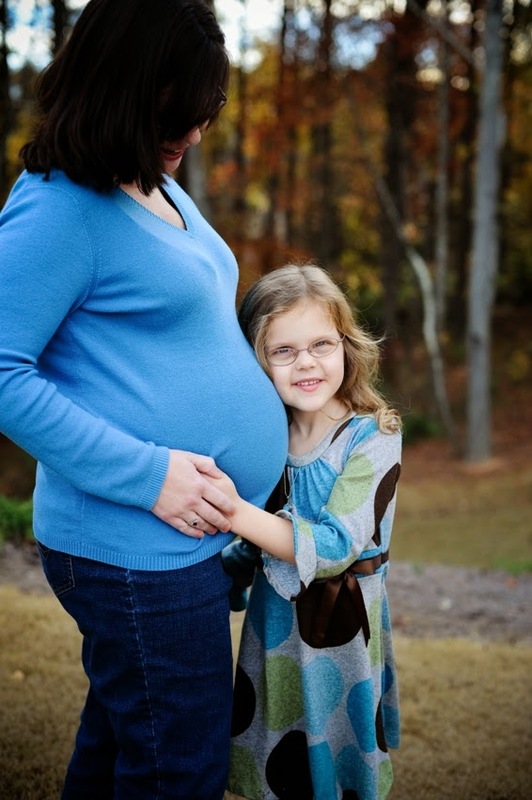 Safety tips and facts moms need to know. In my area, the kids just began summer break. We get out early, which unfortunately means we go back the moment August begins. I may or not be ready when that date arrives. For now, we are excited to be free of the early-morning chaos, carpool lines, homework, and lunch-packing. We are ready to have some summer fun! Summer can be a blast for parents and kids, but it can also be really dangerous. Extra outdoor and water play can means extra hazards. So when you are out enjoying the season, keep these things in mind. 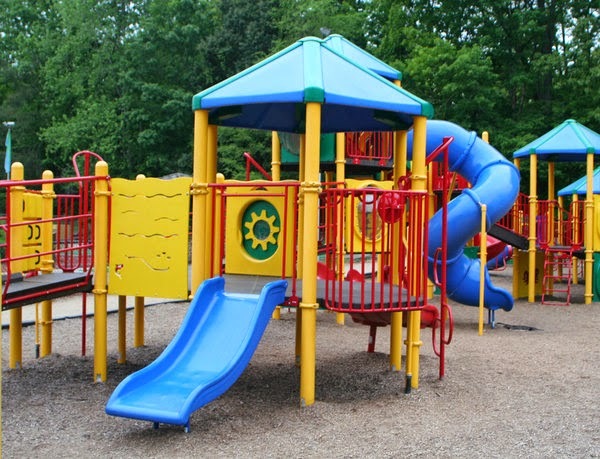 Make sure all playgrounds have soft materials underneath, either rubber mats, mulch materials, or similar. Some playground surfaces can get very hot in the sun, so test for temperature before placing little ones on any slides or swings. If the kids were riding bikes or scooters, make sure they remove helmets before playing on any equipment. Accidental hanging could occur with falls. The National Program for Playground Safety reports that climbing equipment is the leading cause of playground injury, so encourage kids to pay attention, make sure they wear proper shoes, and keep an eye on them while they are climbing. Do not allow improper climbing on railings or poles. Always make sure the children wear helmets and ensure a proper helmet fit. It's a throwback Mommy and Me Monday! I was a Tennessee girl long before I became a metro Atlantan. 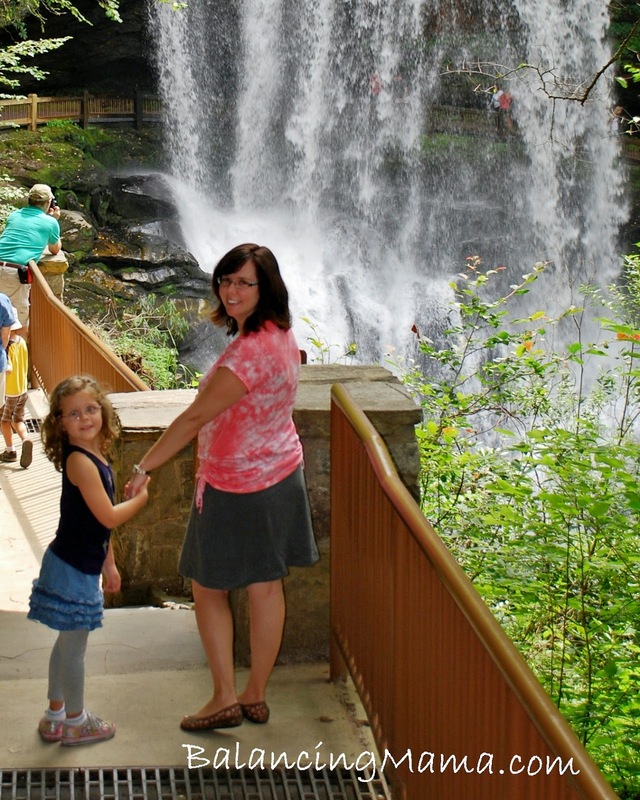 We would frequently drive to Pigeon Forge or Gatlinburg for a day trip to shop and have a little bit of family fun. Two years ago, I took my own family on a weekend trip to Gatlinburg. It was exciting because we spent a couple nights there. Since it was only a 90-minute drive from my hometown, we never stopped to stay. So for a long Mother's Day weekend in 2012, my husband and I rented a cabin, visited Dollywood, ran around the Gatlinburg downtown shops, and drove through Cades Cove as a long way home. Amelia was a little girl and baby Andrew, of course, was not even a thought in our minds. #1 -- find great food. Tennessee isn't the healthiest state by any means, so set aside the calorie concerns for just a couple days and enjoy some of the best cooking in the USA. Breakfast at the Pancake Pantry - do not get fooled by any of the copycat pancake places around. Go to THE Pancake Pantry, in the middle of Gatlinburg. Not Pigeon Forge, Gatlinburg. Pancake Pantry... Gatlinburg... got it? Be prepared to wait, the line often goes out the door. But they pack the place full and the wait isn't usually too terrible. I do not remember where I heard it or read it, but I have a mantra that I always follow. "Your job as a parent is to create an independent adult." That advice made its way to me several years ago, and it stuck. It lodged itself into the core of my parenthood and shapes how I teach and observe my children. I know so many parents who want to control everything, to shelter constantly, to answer for their children. Even mothers of teens; their children want to grow and explore and seek to build their independence, while the mother clings and restricts out of fear or a struggle against change.Safety is first and foremost, and rules should apply as needed for each individual child. But after safety comes trust, then allowance. As parents, we must allow the people we created to become the people they are meant to be. Even though the world is big. And sometimes scary. When Amelia was a toddler, I had a mom comment on how "laid back" I was on the playground. I participated in an Influencer Activation on behalf of Mom Central Consulting for State Farm. I received a promotional item to thank me for participating. Giving back is a common theme in our household. We are blessed with good health, amazing family, and everything we need. My daughter has a playroom full of toys and books, and we regularly take a moment to choose what she no longer loves to donate to others. She has grown up with an understanding that there are many other children in need, and it is our duty to share. 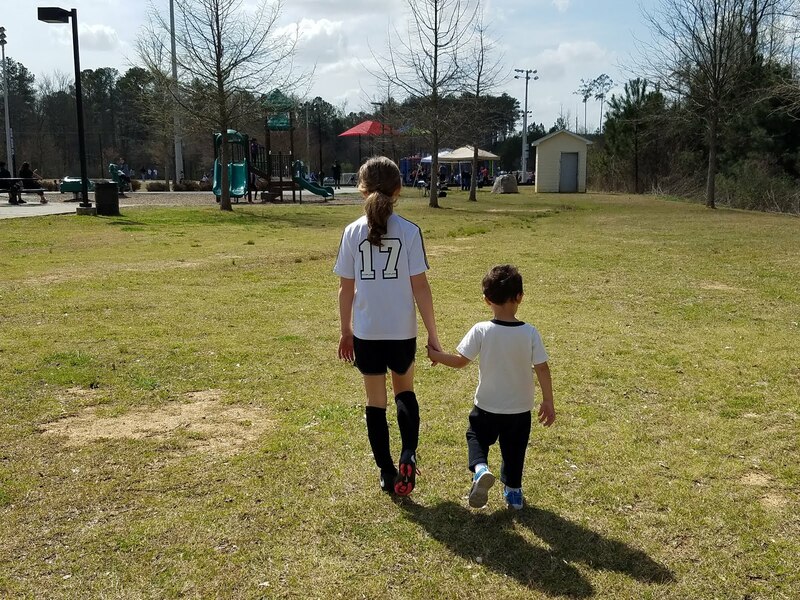 She understands that once in a while, saying goodbye to her belongings allows them to go on to another child who will love the toys and give them a new life of more fun and new playtime. State Farm takes "like a good neighbor" seriously. The State Farm Neighborhood Assist program is back, and it is time to vote, vote, vote for your favorite neighborhood cause. 4,000 causes were submitted to the Neighborhood Assist program, and the State Farm Youth Advisory Board has selected the top 200 wonderful and worthy finalists. The top 40 causes will each receive $25,000! That is life-changing funding for these local causes, and you can make a difference by helping decide which ones are the lucky recipients. It's a double-whammy celebration weekend for meeeeee! Friday, May 9th is my birthday! It's a grown-up birthday, which means it will basically be like any other day. But at least it is a Friday! No cooking for the weekend for me, because Sunday is also Mother's Day. I always get the double-whammy celebration weekend to commemorate both extra-special days. Amelia's kindergarten class put on a fantastic Mother's Day breakfast event for us this week. As each mom entered the room, their child greeted her and led her to their seat. Each child-sized seat was decorated with drawings on the paper table cover with a special art piece set to the side. Later, we had breakfast and viewed an adorable interview video, in which each of 22 precious children answered questions about their moms. Amelia reported that my favorite thing to do is play board games with her, and my favorite drink is Coke. The children also read a part of their mom journals. Amelia said, "My mom wears glasses, just like me." Happy Mother's Day to all mothers out there, including my own, my mother-in-law, my sister, sisters-in-law, friends, neighbors, and more. Wishing everyone an enjoyable day with some precious kid art thrown in for good measure. I love her in the spring, summer, and snow too! Playroom - someone has been crafting! Happy Wednesday! Almost summer break for us here. Cannot believe it! A friend (@TheRealMomTalk on Twitter) shared a link to these beautiful post-pregnancy photos on Facebook other day. Great timing for me, as I have been struggling with all the changes in my body now that baby is 3 months old. 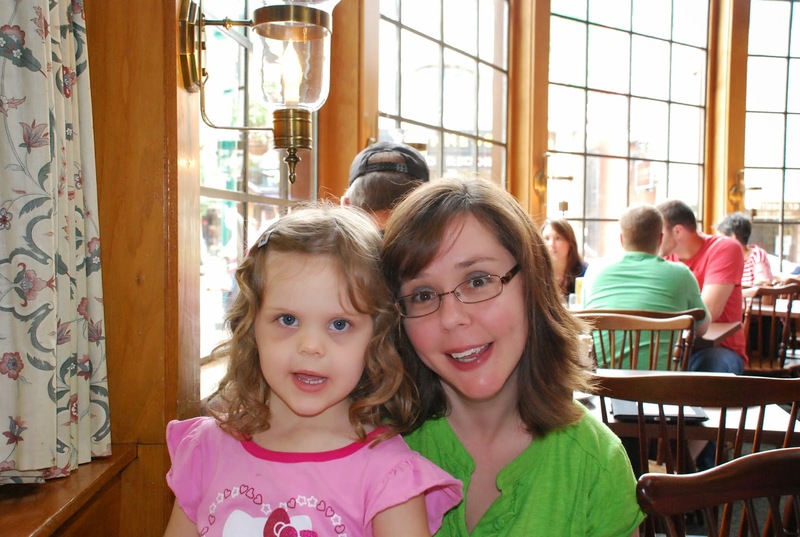 I bounced back pretty quickly after my first baby, whom I delivered shortly before turning 30. This little guy, however, arrived in our lives towards the end of my 35th year of life. My body is older, less elastic, and I'm just plain old tired. I did not expect a c-section and the lovely scar that comes with it. I did not plan on stretch marks, since I had no visible "souvenirs" from pregnancy number one. I took for granted how quickly I became skinny after Amelia. I was so stressed out about caring for a real live human being for the first time ever, that I pretty much forgot to eat. 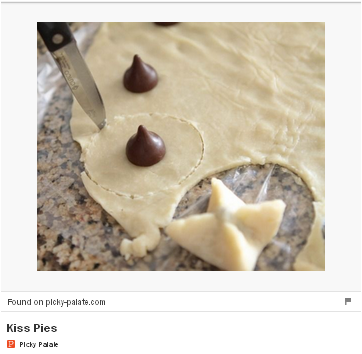 (Not a healthy suggestion, by the way). And two weeks ago, thanks to bad timing, I had two skin excisions on my abdomen - rogue cells that could become pre-cancer if I didn't take action. So two more (albeit smaller) scars added themselves to the collection of "I don't like this" on my body. Get ready for summer poolside lounging! KINDLE FIRE HD #giveaway! You may get a surprise this Mother's Day - you could win a Kindle Fire HD for yourself or a mom you love! 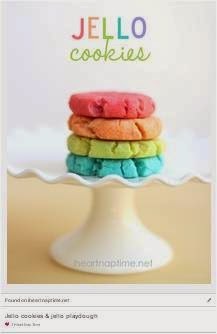 Welcome to the Mother’s Day Kindle Fire HD Giveaway hosted by Mama Foster with Co-Hosts A Madison Mom, Eat It and Say Yum and Purple Monster Coupons. Mother’s Day is a special day and what better than this jewel to reward yourself or reward another mother! This Mother’s Day, we’ve decided to give away a Kindle Fire HD. Retail value: $119. You have until 5/13 to enter! MamaFoster gave a couple extra days since the tornadic weather in Alabama slowed her down. So take advantage of the entries you can do daily! Giveaway runs 5/1 to 5/13 at 11:59pm EST. Open to US and Canada Residents Only.